The Innova Link PECL multibeam sonar interface is a flexible solution for integration of single or dual head multibeam sonars to any remotely operated system. e.g. the Reson and Kongsberg lines of multibeam products. • 2 bidirectional PECL channels. 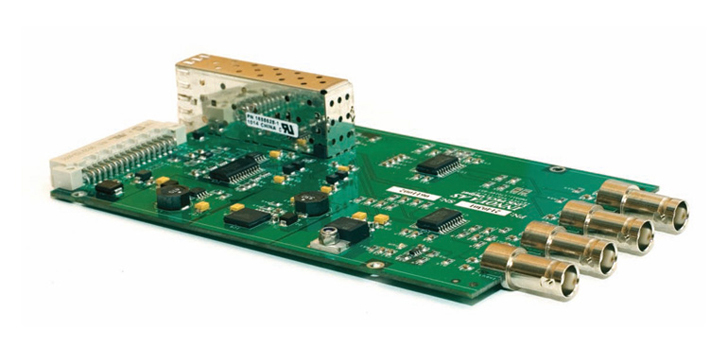 One fibre channel are for use in sub-sea systems or in other harsh environments.